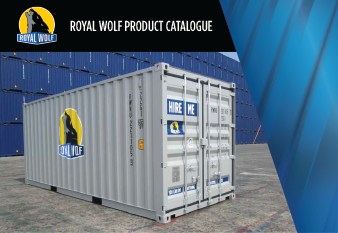 If you are transporting products across the country, you will want to take advantage of Royal Wolf’s full line of intermodal and freight equipment, available for sale and hire. 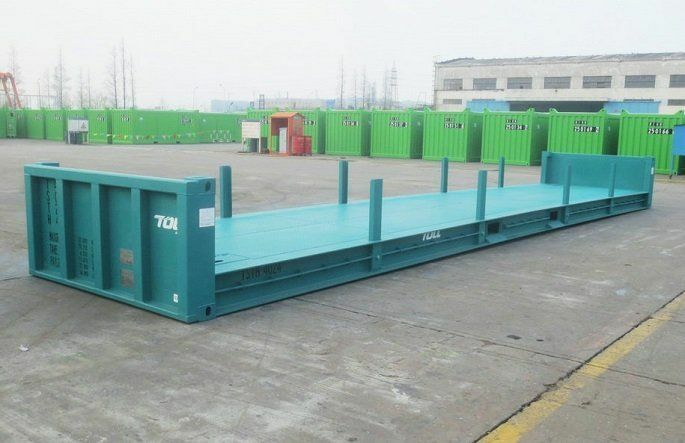 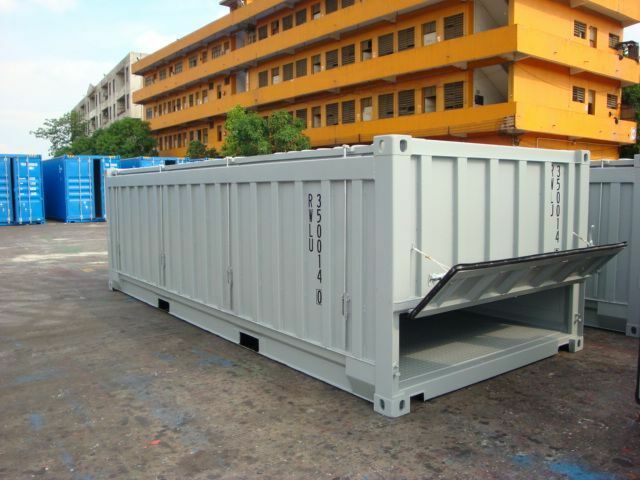 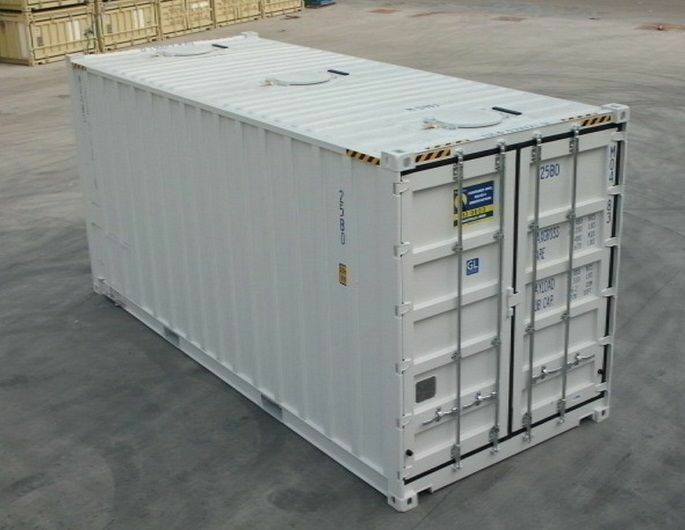 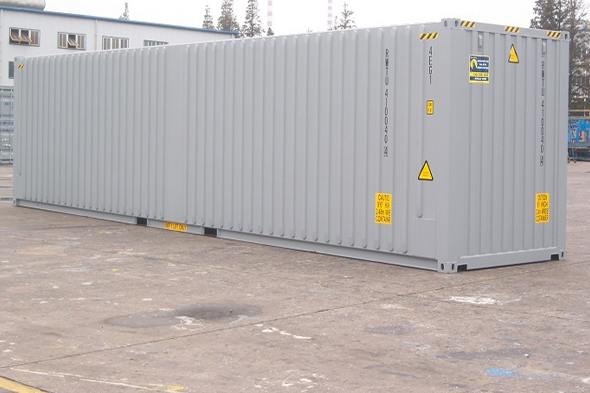 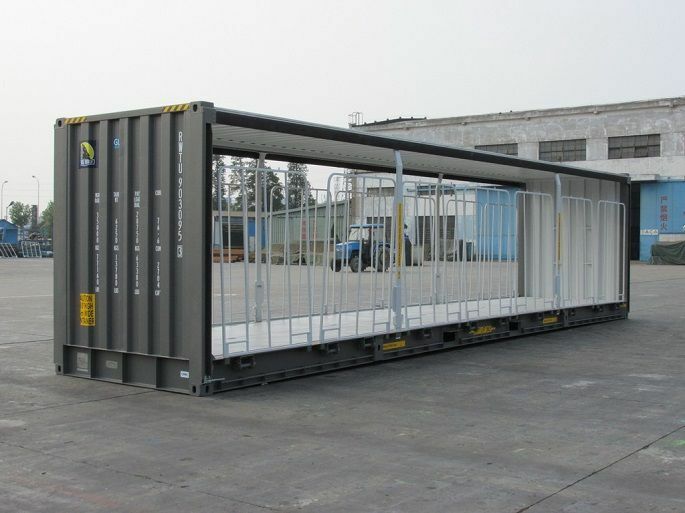 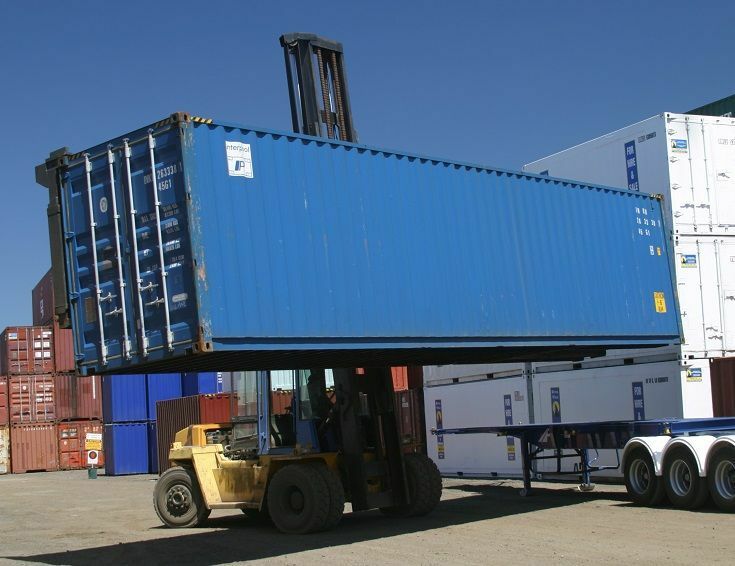 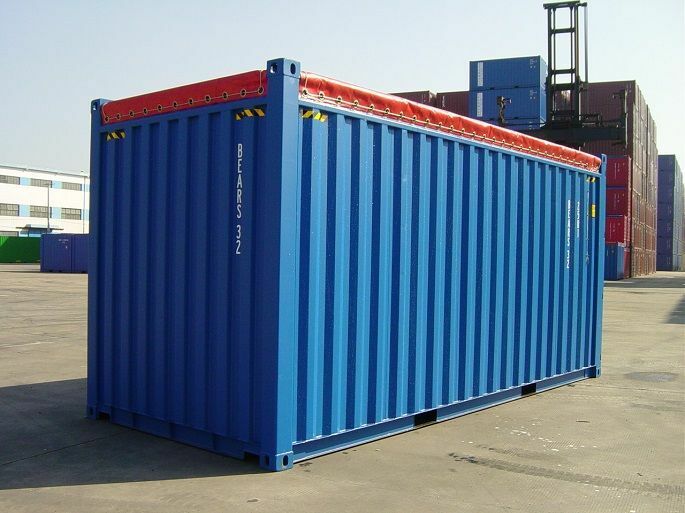 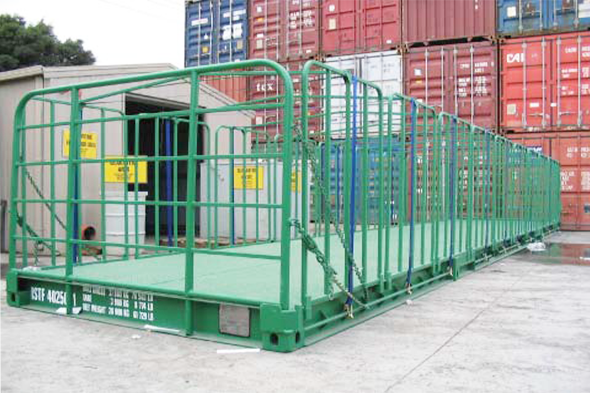 In addition to our wide array of cargo solutions, we are constantly developing new containers to meet the specialised shipping needs of our clients. 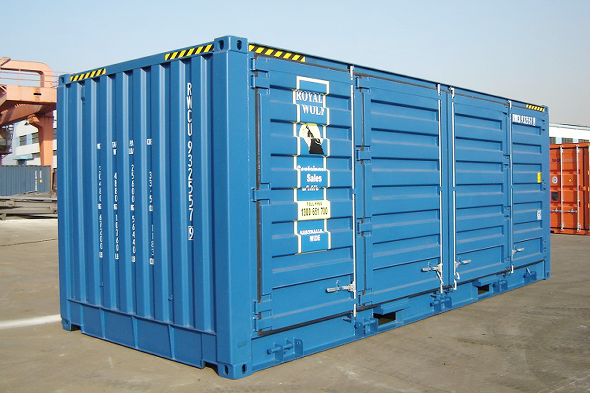 Call us for more information on: 0800 266 824.